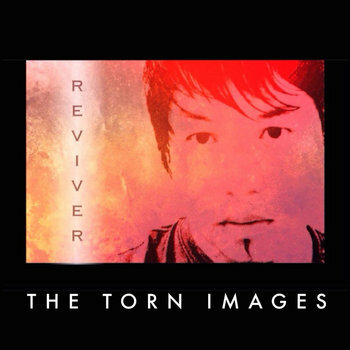 California based band The Torn Images is back with their latest full-length, Reviver, released on November 19th, 2014. Two critically acclaimed EPs to date give the band their fair claim as a potential house-hold names to watch. The band draws influences from Coldplay and Nirvana and those said influences are pretty evident throughout the entire album. The lead track on Reviver is a bonafide rock jam in The Drifting, featuring a wide range of innovative indie, rock, and pop elements that listeners are sure to enjoy. Guitar is the star in the track and the way that Andy Hernandez works his magic on his musical weapon of choice is nothing short of marvelous.